I had an epiphany a few days ago. (I know, I know, as far as the liturgical calendar is concerned this is not the time for epiphanies…) Those of you who know me or have been following this blog know that I have a deep interest in small group accountability. 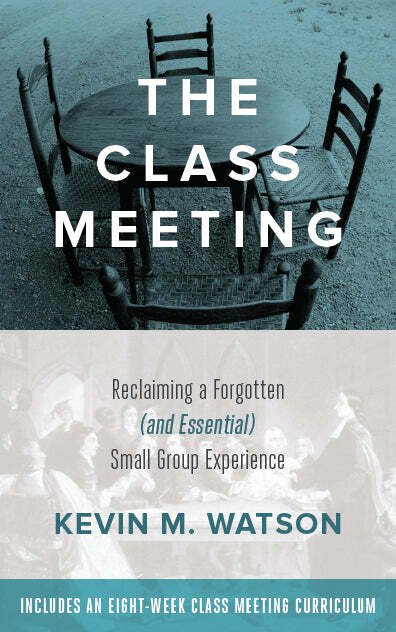 In reading Doug Pagitt’s Re-Imagining Church: The Spiritual Formation of People in Communities of Faith, I realized that the deeper issue that I am trying to address in thinking about and writing about small group accountability is community. It seems to me that there are so many people out there who are searching for authentic community, a place where they can belong, be known, and accepted. My theory is that if a church can succeed in creating meaningful community, then they will succeed in most every other part of their life together. But way too many churches are just acquaintance clubs, places where you rub shoulders with people week after week, but never really get to know them. 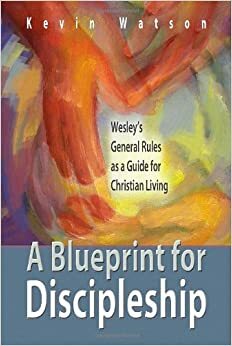 But what if the church were a community of people united together in a deep commitment to becoming faithful followers of Jesus? What if the church were a place where you knew you had people who you could share your deepest struggles with, and they would not judge you, but they would encourage you, pray for you, walk with you in the struggle towards a deeper relationship with God. I wonder if one of the main reasons that people are not more dramatically growing in their faith is because they are not opening up their lives to anyone else. As a result, they are not aware of how stagnant their relationship with the Lord has become. I have a dream that the church would become a place where people enter deeply into each others lives and where people are in ministry with each other as we meaningful growth in living towards the Kingdom of God, in our own lives and as communities of faith. I believe that small group accountability, then, is a very helpful tool in teaching people how to let others in and how to care for one another. Thank you Lord, that with you all things are possible. Kevin – Great thoughts. I appreciate the link that you made between opening up one’s life to another and spiritual growth. I think that you are right on. Your dream for the church is beautiful. Stick to it. How do you think that this type of community is possible for leaders of congregations? I am not sure if I have found the way that this happens effectively.